Getting Ready for GDPR. What’s Your Plan? GDPR will take effect on May 25th, 2018. 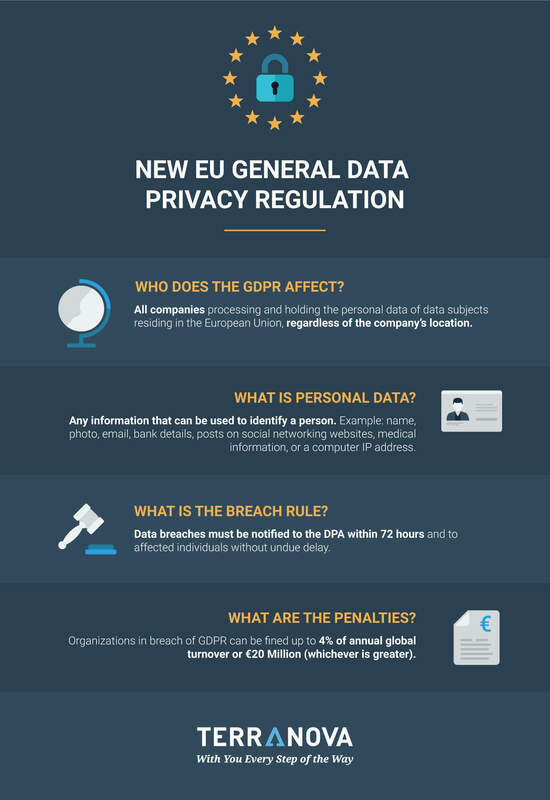 The EU data privacy regulation requires that all organizations, even those located outside the Eurozone, which process the personal data of European Union residents ensure the appropriate training of their staff. CISOs and security professionals are responsible for making sure that all employees within an organization are knowledgeable and trained accordingly. Terranova’s privacy library presents a compelling GDPR course offering effective and interactive training tailored for end users. 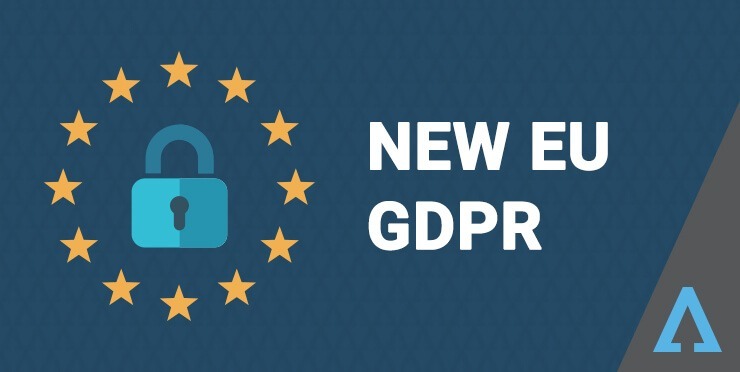 The goal is to support organizations in successfully achieving GDPR compliance and strengthening information security awareness among workforce. In the webinar Six Months until GDPR, Final Steps to Compliance, Andre Bywater, Lawyer at London’s Cordery Compliance, mentions that data processing – the actual handling of personal data – is an integral part of GDPR compliance. Therefore, training end users, the actors who perform the data processing, represents a key feature for achieving GDPR compliance. More importantly, organizations are accountable for ensuring compliance for GDPR as well as making sure that their staff can demonstrate such compliance to regulators upon request. Terranova understands this. That is why our GDPR course is a smart solution for training end users on secure data processing. Failure to comply will result in severe penalties. The online portal EUGDPR.org specifies, “Organizations in breach of GDPR can be fined up to 4% of annual global turnover or €20 Million (whichever is greater).” Additionally, non-compliance may result in unforgiving damages to business reputation which eventually impact revenues. Terranova partners with organizations worldwide to ensure a smooth transition under GDPR. Our user-focused curriculum allows staff to understand the role of the regulation and its implications for businesses and employees. 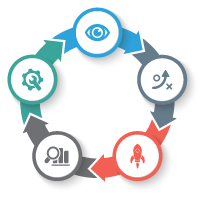 Terranova engages audiences and organizations by allowing them to participate in effective privacy training, providing the necessary toolkit for all end users. Be ready for May 2018. Book a Demo Now!